Fall’s arrival delivers fluctuations in temperatures, rainfall, and plenty of extra leaves in our yard. 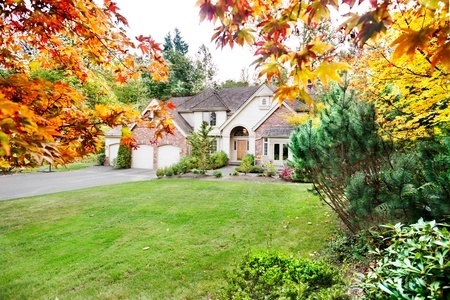 And oftentimes, fall landscaping is a forgotten task, but this is when it’s the most important! Taking care of your yard in the fall has distinct benefits, such as ensuring your yard is prepared for good health next spring. In addition, fall landscape is pure perfection: the weather is cooler, and less watering is needed. It’s natural to associate landscape management with the spring and summer seasons, but fall is actually the perfect time to prep and take care of your yard to ensure your yard is healthy for the upcoming seasons. Fall landscape plays a crucial role in the status/health of your lawn after winter passes, and it involves more than just raking leaves. Do: Get rid of the dead weight. It’s important to remove all dead or dying tree branches, toss out annuals, and clean up leaves in your landscape. Be sure to throw away any compost that is insect-infested or diseased. 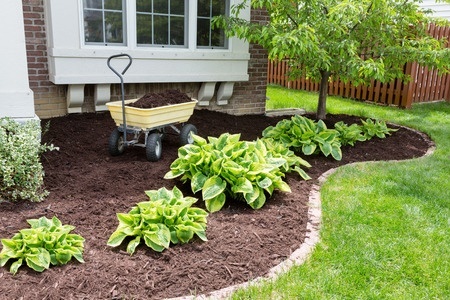 It’s more ideal to spread mulch for plants in the fall than compared to spring. Spreading mulch in the fall helps protect your plant’s roots from the winter temperatures and allows the roots to retain moisture during a cold, dry winter. *Pro Tip: Spread a couple of inches of mulch around your trees and plants. Fall is the perfect time to plant perennials. Why should you plant perennials in the fall? The soil is still warm, which allows the perennials to grow until the ground greatly drops in temperatures. These are ideal for planting in the fall because they are extremely low-maintenance. 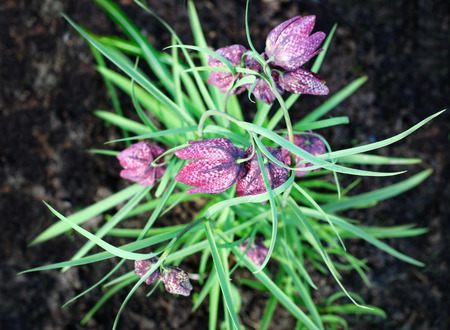 To determine which bulbs to plant in the fall, read our Best Bulbs to Plant in Fall Guide. *Pro Tip: Your yard is your canvas. Get creative! Plant perennials in a curved line for an aesthetically pleasing look. On the other hand, perennials in a straight line can create a rigid appearance. 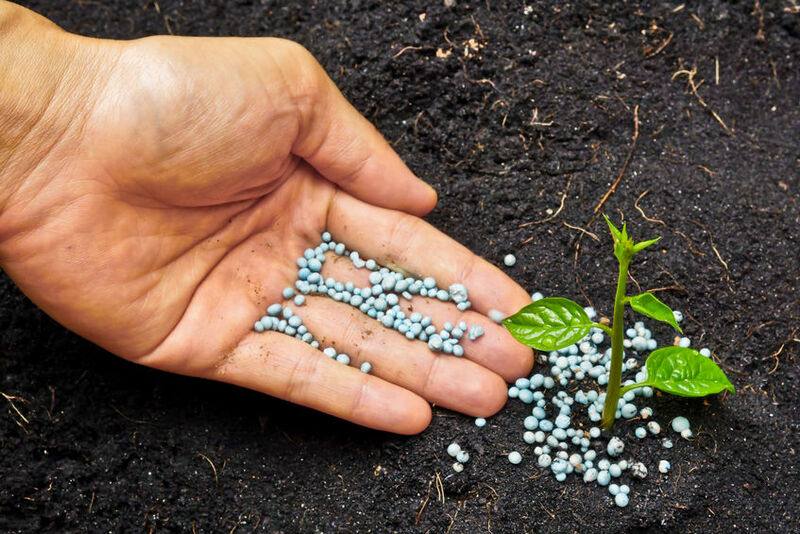 Should you fertilize in the fall? Absolutely! In fact, if you choose to only fertilize one time a year, it should be in the fall. To help the grass continue to grow during the colder months, be sure to fertilize your lawn and rake the dead grass. Kill the weeds with a herbicide now, so they don’t come back in the spring. At Mansell Landscaping, we offer a six application program tailored to your lawn needs, including applications of both pre and post emergents and proper fertilization. Please call us at (770) 517-0555 for a free estimate. Do: Service your tools and lawn equipment. 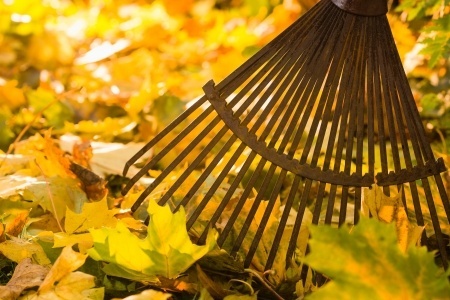 Fall is an ideal time to service your lawn equipment, including your trimmer, shovels, and pruners. Make sure to give your lawn mower a good blade sharpening, an oil change, and a spark plug inspection. Fall is an ideal time to think about integrating hardscape into your landscape. 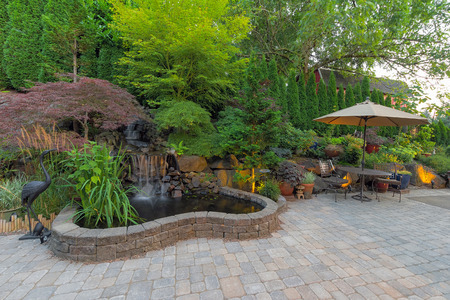 Hardscaping is a form of landscape that refers to the man-made structures and materials that compose a yard, including stone paths, rocks, bricks, concrete pavers, wood, etc. Hardscaping is basically anything non-living that makes up your yard. Don’t: Prune in the fall. Pruning encourages plant growth, therefore you don’t want to prune in the fall. 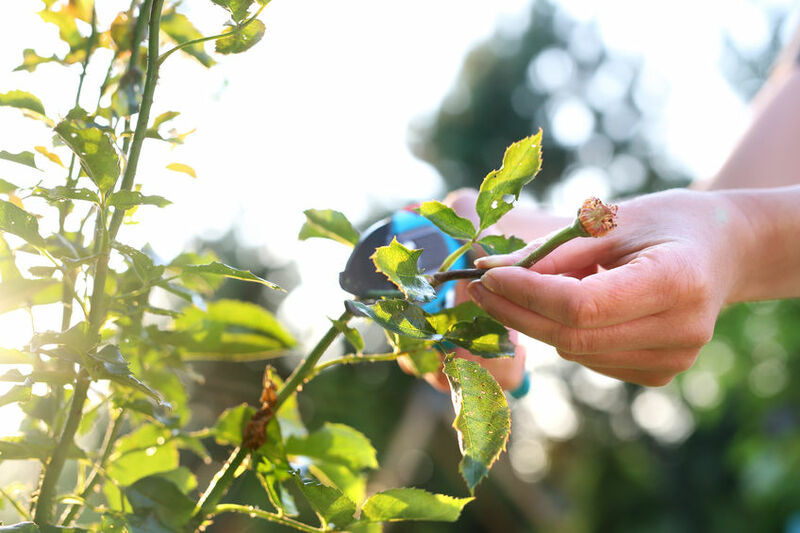 It’s ideal for your healthy plants to remain dormant, so it’s best to prune in the spring. Instead, fall is the time to remove dead annuals and cut dead perennials. Mansell Landscape Management is a full-service lawn care company located in Roswell, GA. With over 25 years in commercial and residential landscape services, the professional landscapers at Mansell Landscape can help you with all your landscaping needs. 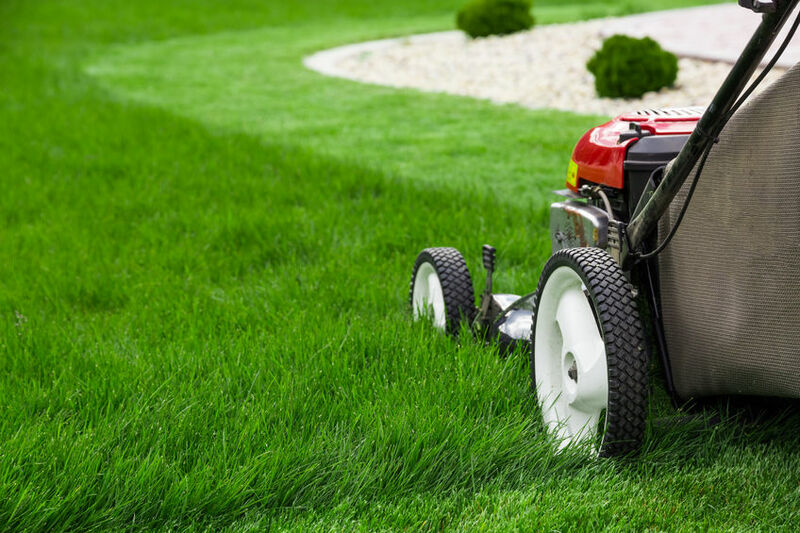 We provide metro-Atlanta with quality and affordable lawn care services, including Lawn Maintenance, Landscape Maintenance, Commercial Lawn Care, Residential Lawn Care, Hardscaping Services, Lawn Treatment Services, and much more. Call us at (770) 517-0555, or contact us online here for your fall landscape needs. This entry was tagged fall landscape, fall landscape company, fall landscape tips, landscape management, landscape management company, landscaping in fall, lawn care, lawn care company, lawn management company.